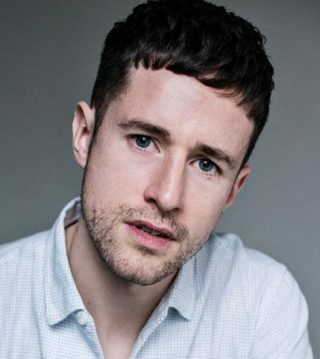 Bio: You may have seen Matthew in ITV's 'Coronation Street' and BBC Three's #HoodDocumentary or on stage in one of his many theatre productions including 'Rosencrantz & Guildenstern Are Dead' at The Old Vic. Recent voiceover projects include Prince Villem, a lead character in RPG game, 'Thronebreaker: The Witcher Tales ' and voiced various characters in 'Battlefield V' which was recently released. Description: Originally from Greater Manchester, Matthew's accent is a blend of Lancashire and Mancunian. His youthful voice is honest, comforting and relatable, but has a laddish, edgy side too.